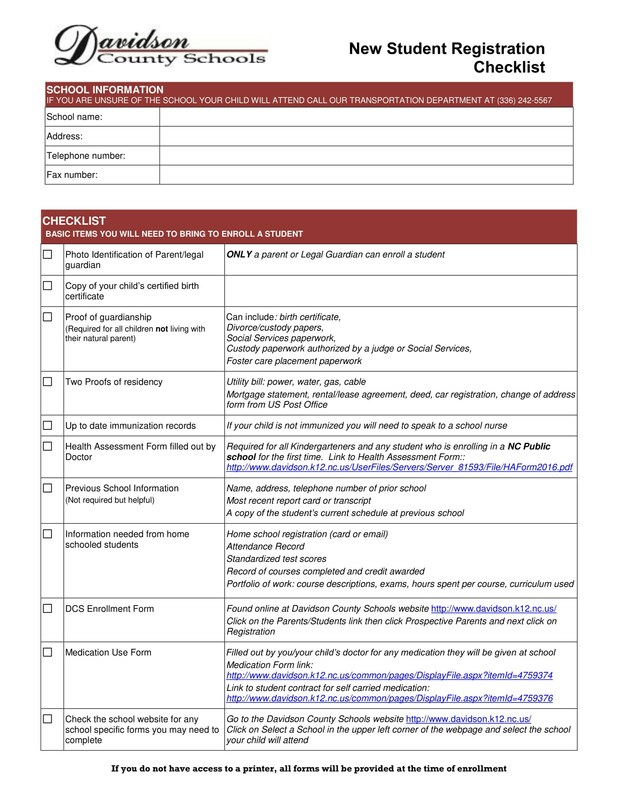 Please refer to the Davidson County Schools website for necessary information in regards to enrolling a student at Ledford High School. New to North Carolina Public Schools? We look forward to educating your child!